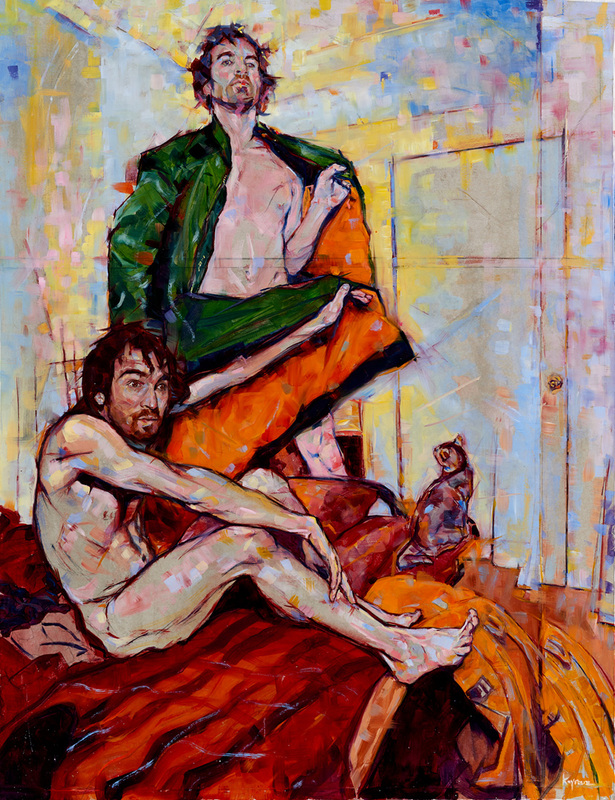 A show about body politics, sexual liberation, self love, and the contemporary masculine form. These works reflect the last two years of John Kayrouz’s artistic practice. They reflect the rewards and struggles of making art. The title of the exhibition serves as a reminder to accept what arrives – emotionally and physically – during the creative process. These works challenge the viewer to ask what amount of endurance is required to accept both black and white as part of the complete whole. The artist’s conclusion is that one cannot suppress notions from our darker selves but only bring them into subversive balance. My work examines the overactive imagination; its effects on the creative process as well as a home for personal insecurities. I want to ask the viewer what is more liberating: the removal of our demons or the recognition of them? 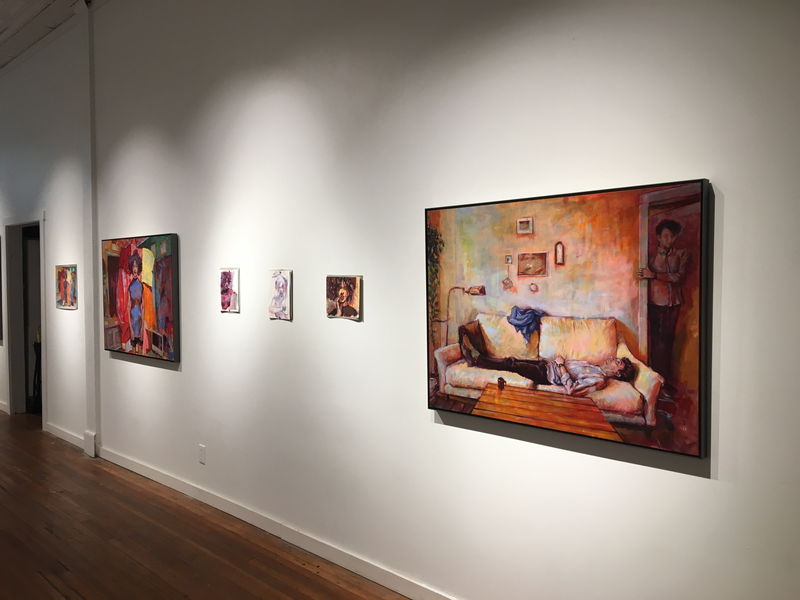 Artist’s Talk: November 30, 6:30 – 7:30 p.m. 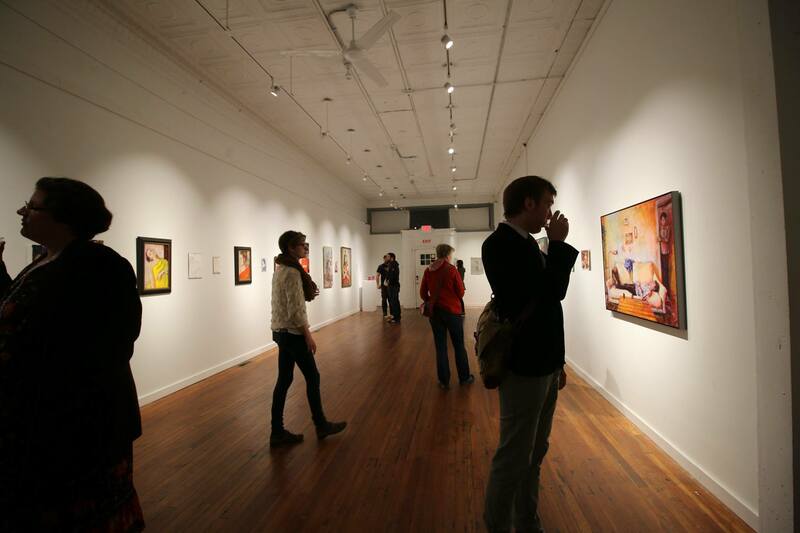 Reception: December 1, 7 – 10 p.m. 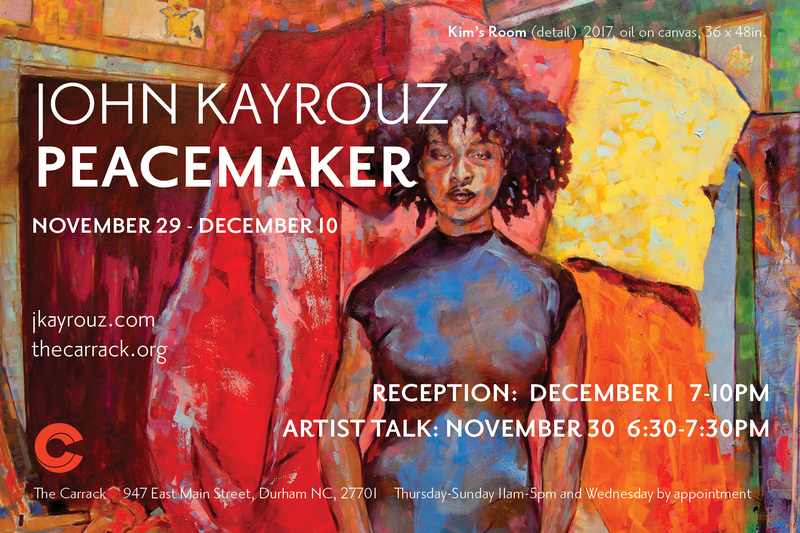 Informal Artist’s Talk and Tour: December 9, 12 – 3 p.m.
John will hold an informal artist talk this Saturday from 12 – 3 p.m. Visitors will be toured around the gallery by the artist and hear personal stories about each piece and the process behind its creation. Visitors to the Carrack may stop by anytime between 12-3 to listen to the discussion. John will be giving ongoing tours.